Roads or Forest - It seems like we are growing many roads with a tree here and there and calling that a forest. What is the solution? Close most of the roads! One of the biggest parks in Europe is doing just that! So it can be done. It is a sound treatment for health of a forest or park. Roads change the pathways of water, allow grass to compete with trees, and disrupt the mycorrhizae and other tree associates. And when trees get sick, all the associates of trees also get sick. 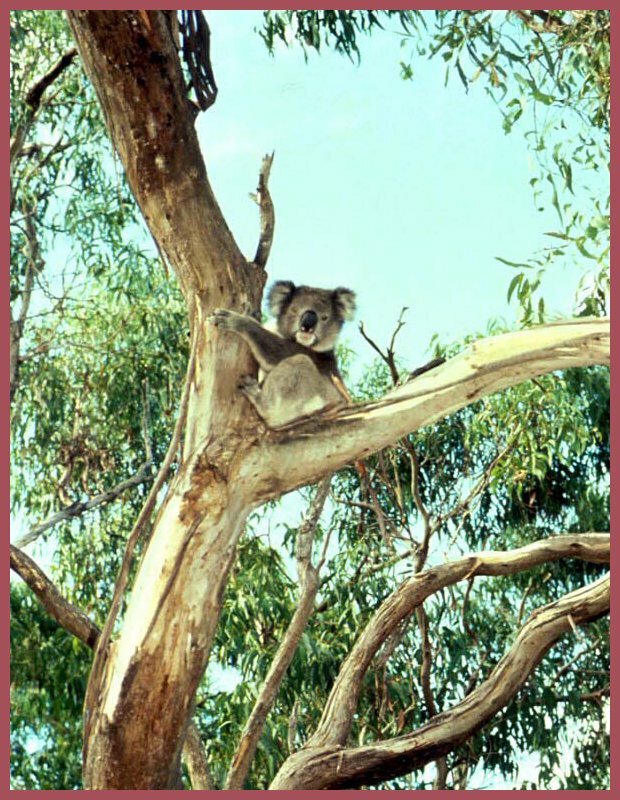 Ask a koala! If you do not the story of the plight of the koala's ask me. It has a happy ending, I guess!